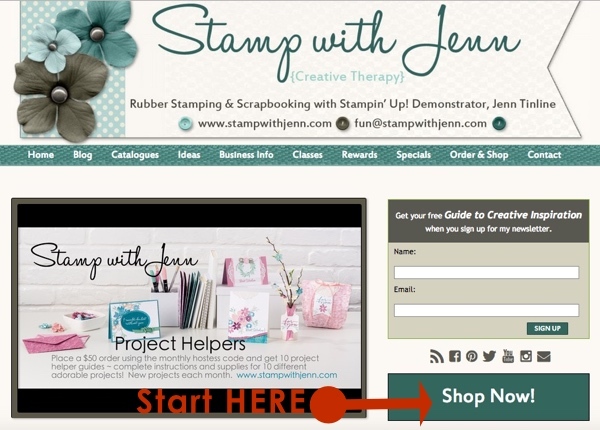 Want to shop online with Jenn? Here’s a quick video on how to shop online. 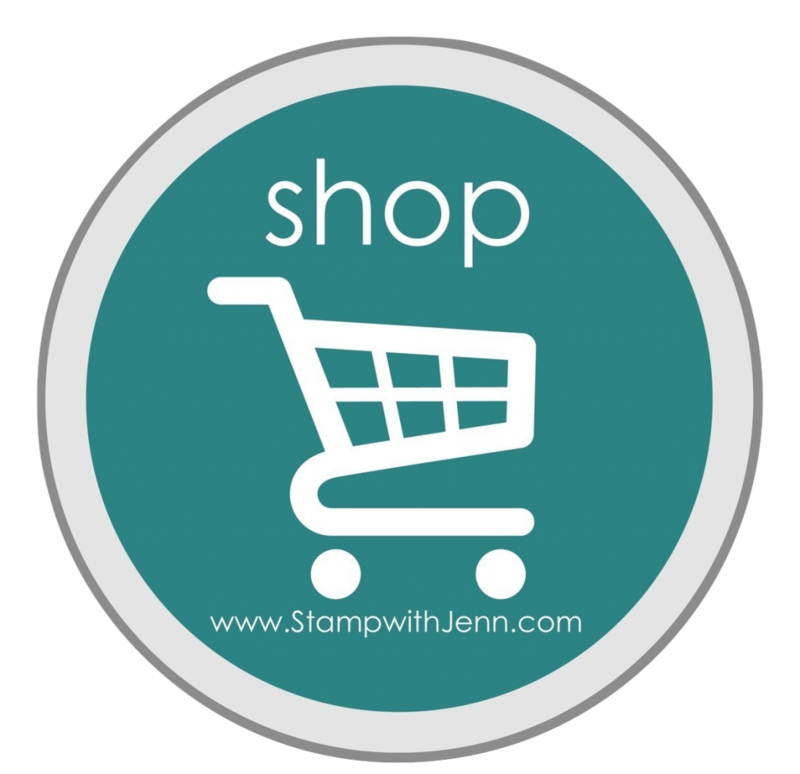 You can shop online with Jenn by clicking HERE. To see this video larger, please watch it on YouTube HERE. Please note, the look of my website (at the start of this video) has changed but everything else is the same. See below for a picture of what my website looks like now. Click on any image below to shop online now.